Such was an exchange between the bartender from our hotel and I, after he spotted me in my beach lounge chair staring at my phone. So thank you WordPress bloggers for entertaining me at the beach … in addition to eating, sleeping, reading a book, talking, and swimming (practically dawn to dusk I am at the beach). While we are touring some of the lesser known islands of Greece (don’t get me wrong, Mykonos and Santorini are still fabulous), Greek iced coffees have dominated my diet. As a frequent espresso drinker, I am immune to the caffeine effects, but love the taste. I even prefer no added sugar into my coffee (other than the natural sugar from milk). So one of these past days, I was lazily sipping on my 3rd Greek “freddocino” for the day, sitting next to the turquoise waters, and I aimlessly thought about my trip to Seoul, South Korea a few months ago during the cold months when I wandered into a different cafe several times a day seeking a coffee to warm my insides. 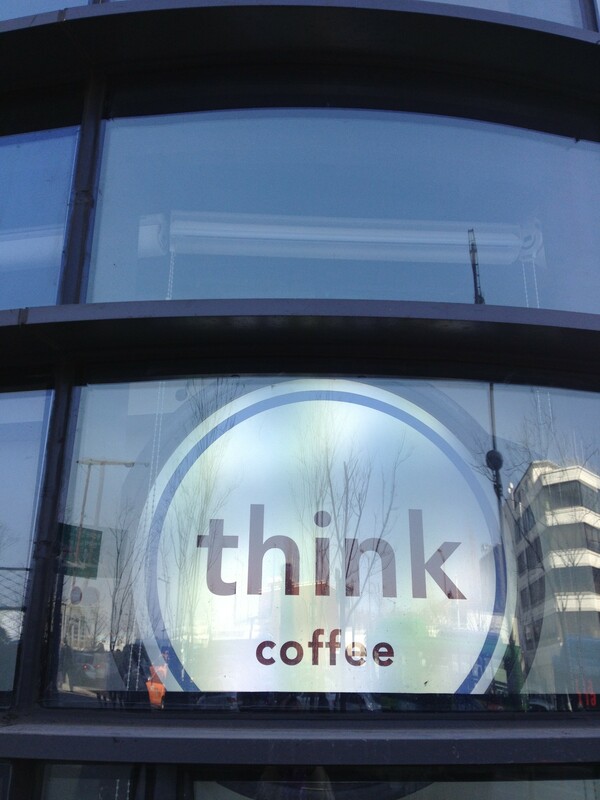 I avoid Starbucks and Coffee Bean like the plague, so luckily those are sparse in the Seoul cafe scene. While I have an affection for coffee in Italy of course, Seoul’s cafe experience is different mainly because a visit can also be a shopping experience — typical of the Asian consumerism I suppose. 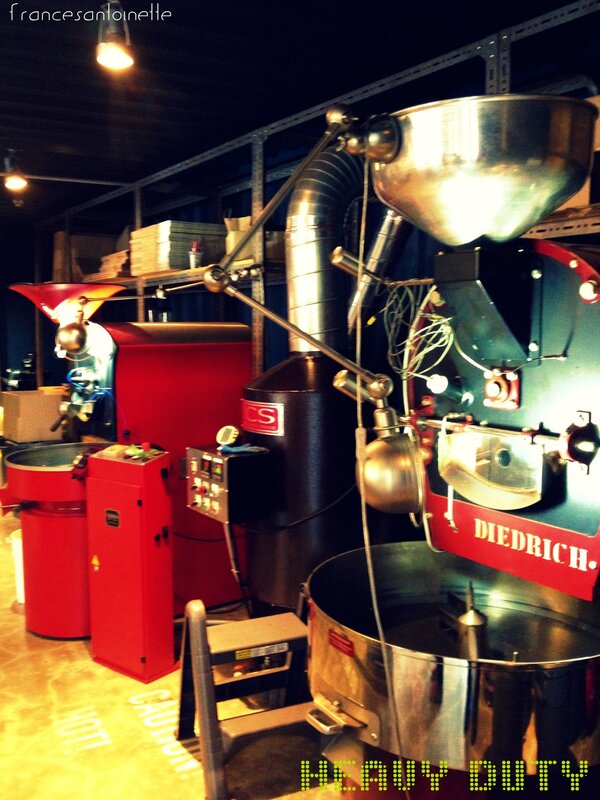 Even our side trip to the Heyri Art Village outside of Seoul turned out to be another coffee affair. Accessible by bus from Seoul and just a few exits past a popular outlet shopping mall, Heyri Art Village is worth a side trip visit. 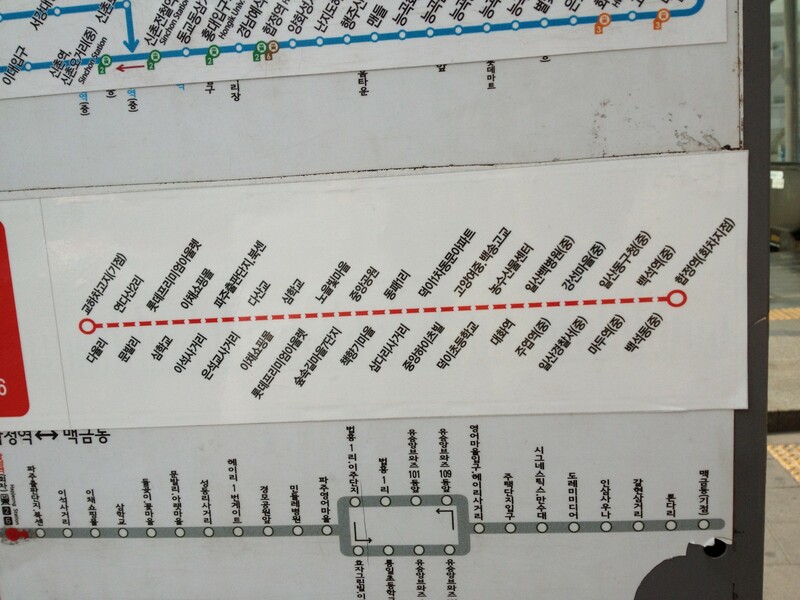 Although lost in translation, our trip there went smoothly. In Heyri, we befriended a South Korea ex-Marine who is now a coffee connoisseur and owner of one of the cafes in the village. A lot of our conversation was with pointing and hand gestures due to his limited English but he did show us how he roasts his coffee beans — and oh my the smells were heavenly! 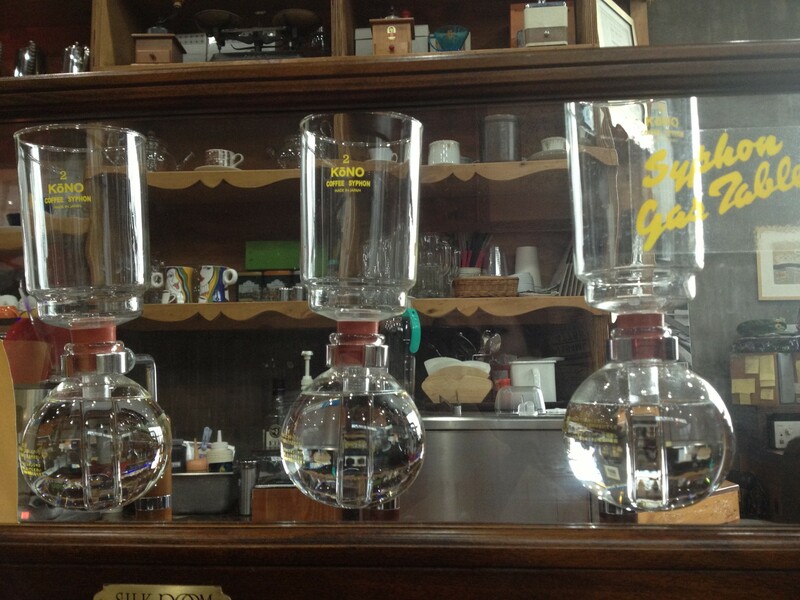 To continue our learning, he let us sample a coffee he let drip for over 10 hours. The resulting coffee tasted like brandy. What do you like to do while in a cafe? For many, completing some work in a cafe is the answer. There’s also a website called “Coffitivity” that streams coffeehouse sounds in order to promote brain productivity. You can read “The Atlantic” article about it here. Another common answer to the above question is probably “read a book”. …from Pale Fire by Vladimir Nabokov. Pale Fire features a poem written by the fictional character, John Shade. The foreword to the poem is written by a friend of Shade, Charles Kinbote. While the foreword is obviously meant to introduce Shade’s poem, insight into Kinbote’s character overpowers the original intention. Here, the reader gets the sense of Kinbote’s narcissism (among other annoying characteristics). Especially when Kinbote suggests that the reader refers to his notes about Shade’s poem during three instances: before, during, and after reading Shade’s poem. Kinbote even commences to tell his own tale of “king Zembla”, using Shade’s poem as sort of an excuse to do so. Although I’ve summarized Pale Fire so very simply, this book is more complicated than that. For example, has anyone figured out who the true author of the text is? Nevertheless, Nabokov’s humour and manipulation of words shines in Pale Fire. he steals his silvery light from the sun. The sea is a thief: it dissolves the moon. Perfect timing to finish this blog post! 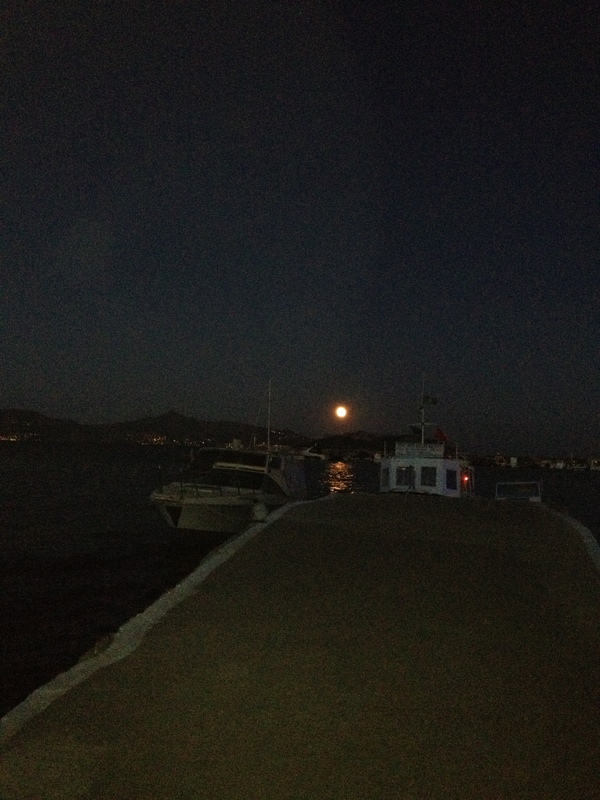 Nearly 3 AM in Greece for a swim under the moonlight. Oh your photos are delightful! 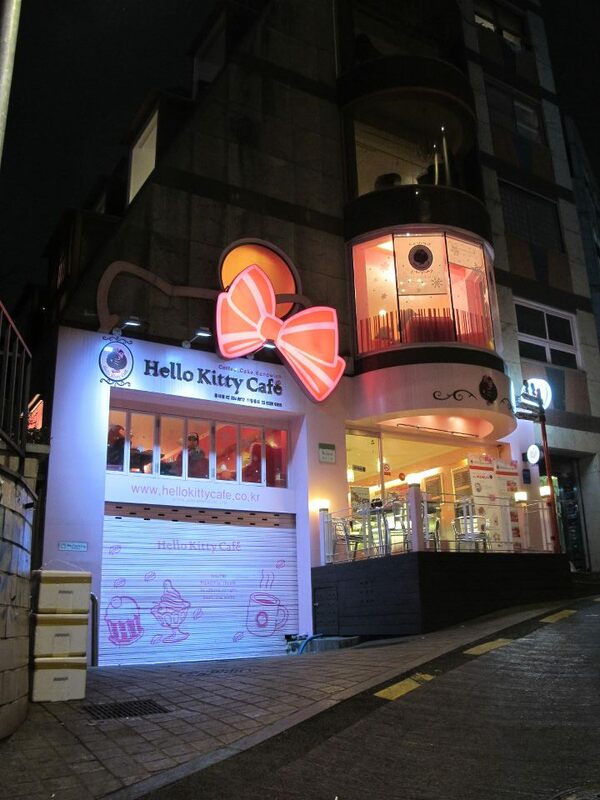 The one of the Hello Kitty Cafe with the pink bow made me laugh and shake my head. 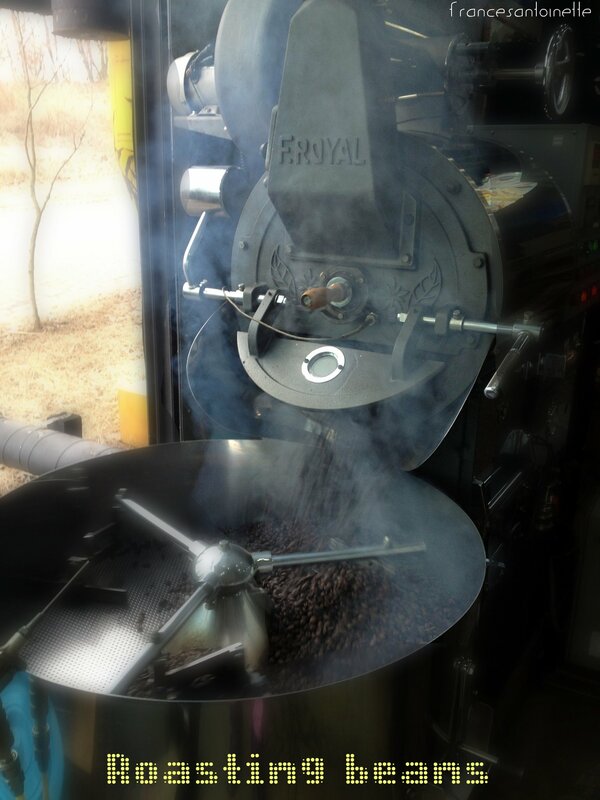 The one of the coffee beans being roasted actually brought the smell of coffee to my nose. 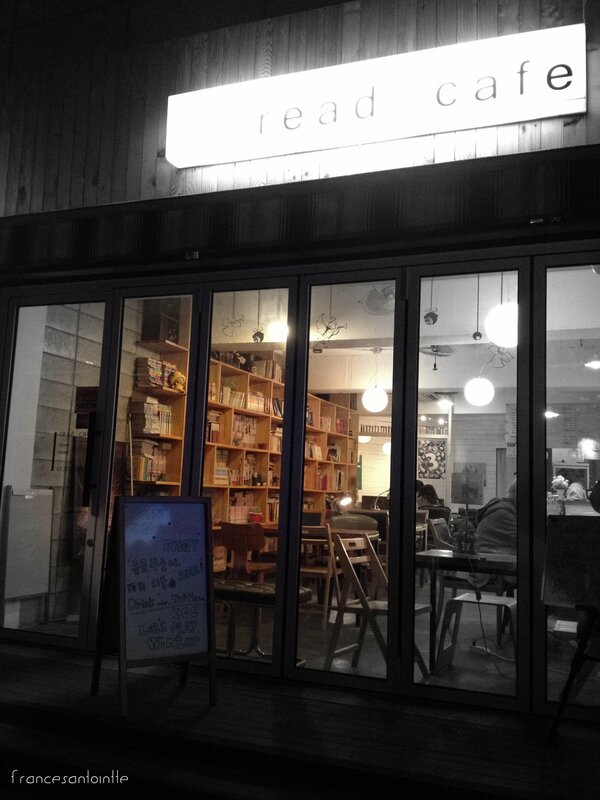 And the one of Read Cafe made me wish I was there, reading and drinking espresso. I love this set of photos! 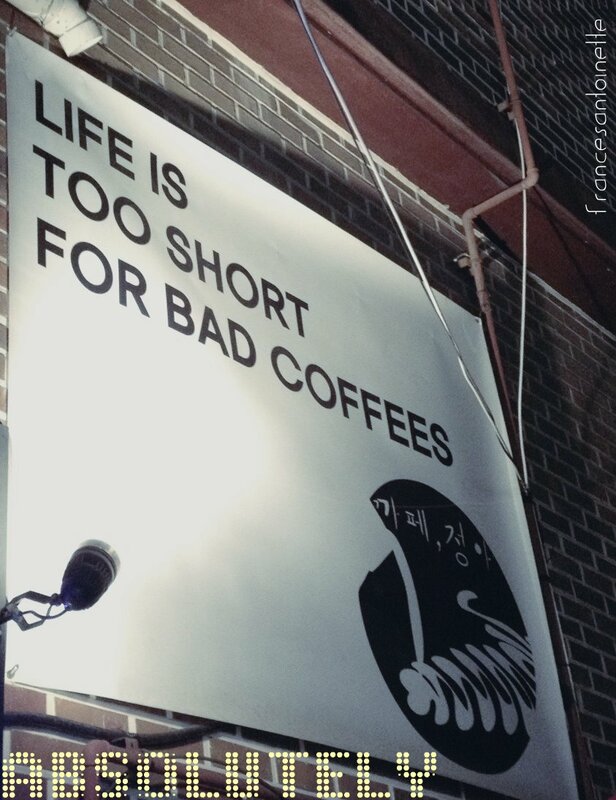 I too am a coffee lover; I’ve not been to Korea, but would love to cafe-hop there too! 🙂 And I love how you’ve quoted Nabokov! Enjoy yourself in Greece still! The cafe culture is great in Seoul so I highly recommend going. An added bonus is that almost every cafe features excellent pastries that have a French influence to taste and presentation! It all sounds so beautiful and perfect. Greece, like many of the countries in the southern part of EU, has always been one of my favorites. Not only the sights, but also because I was a big Greek mythology nerd when I was a little girl so it’s great to also learn about Greece’s history while here. Thank you for visiting dear. . . You yourself are a short trip to some fantastic photo opps at beaches! Oh, man. That Hello Kitty Cafe rocks! Love the photos, my younger brother lives in Seoul and has been there for over 10 years now. He tells me I must come for a visit, your description of the Cafe’s may have sealed it for me. 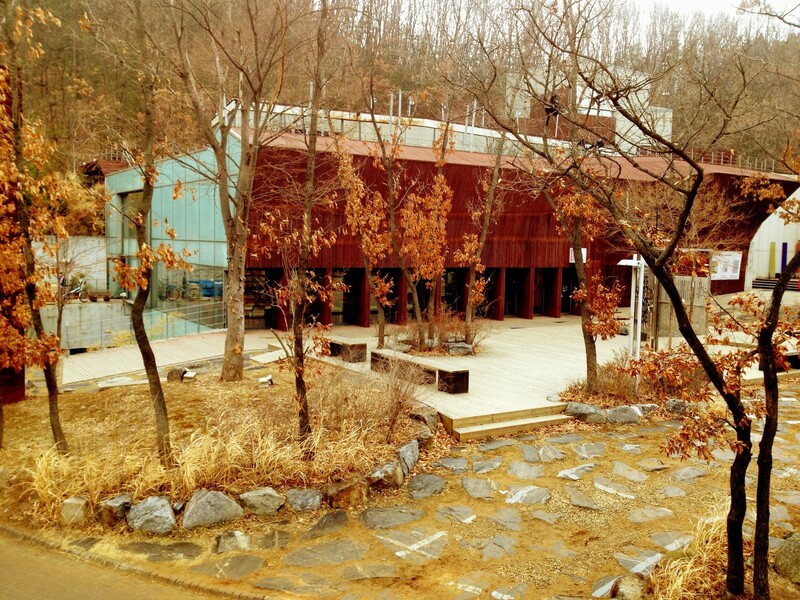 great photos.. i love Seoul, especially the delicious food there. The spiciness of most of the Korean food warms the body during cold winter days. Thank you for visiting!